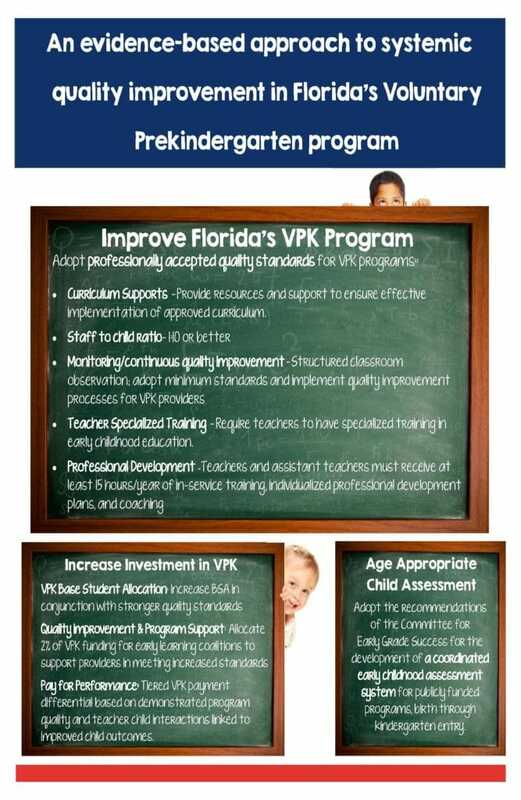 Have your voice be heard and take a stand for early education. 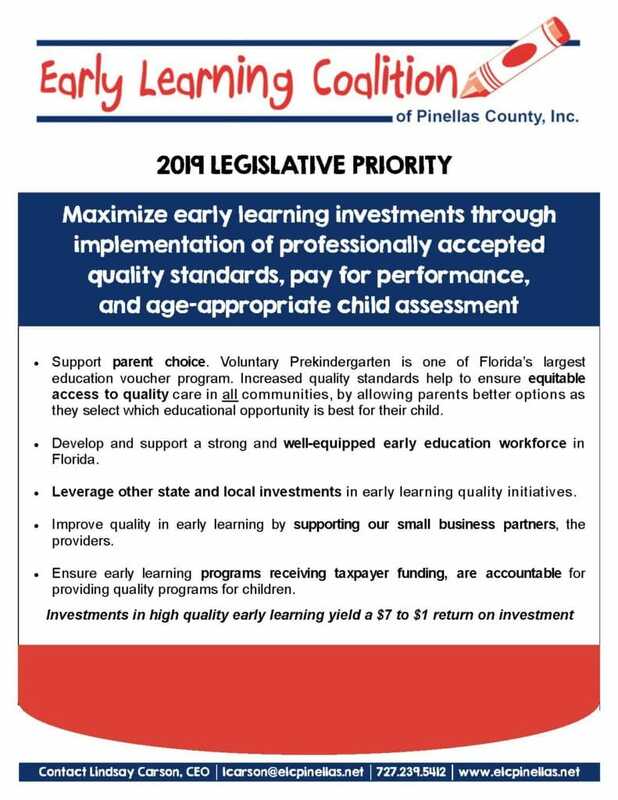 Contact your local legislators to support early education in Pinellas County. Together we all can make a difference!